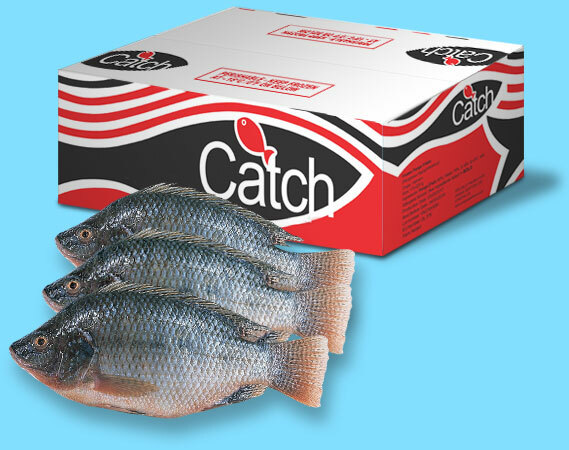 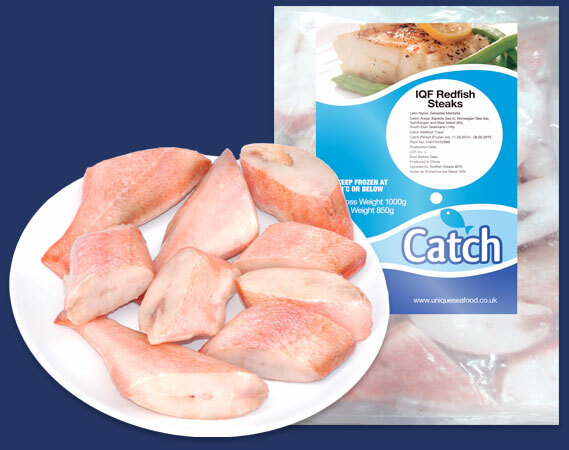 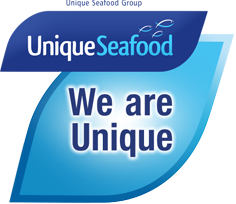 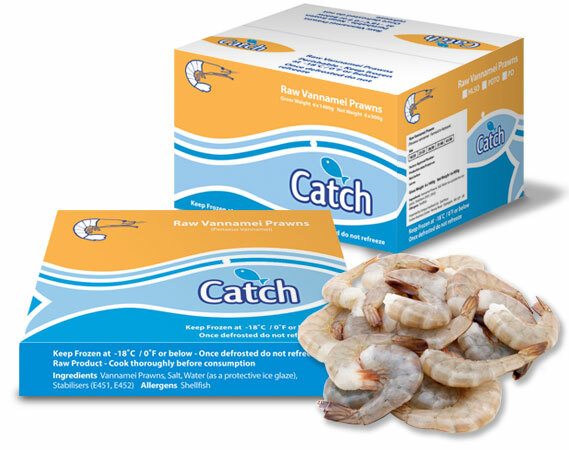 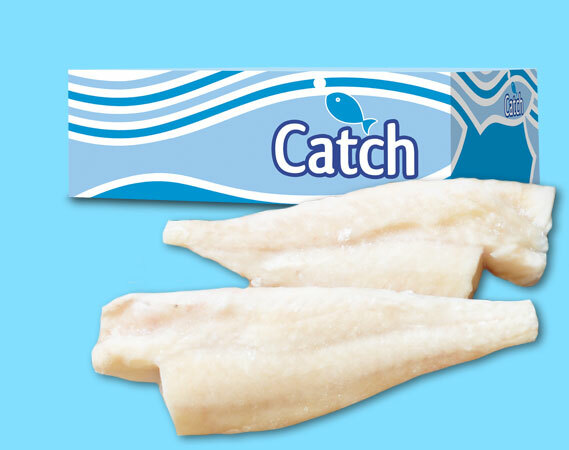 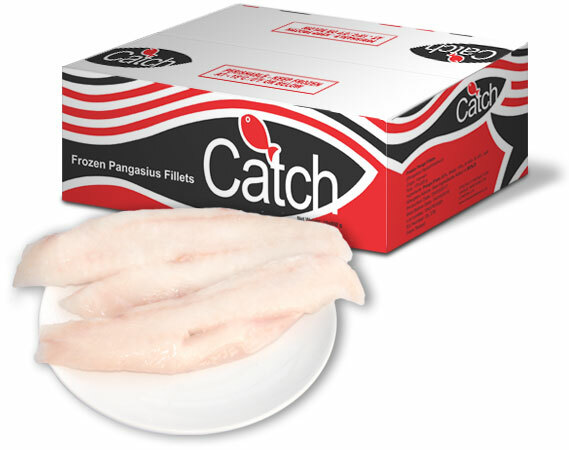 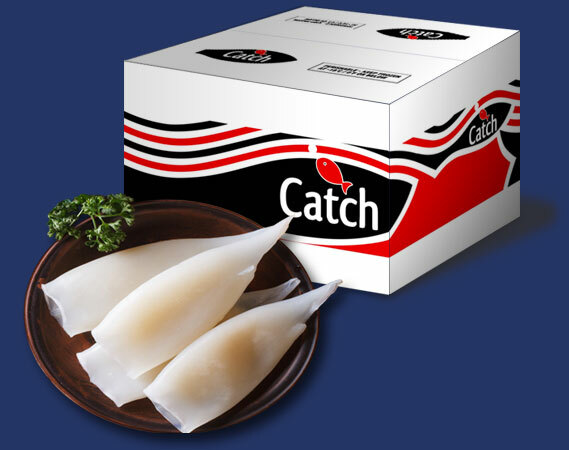 Available only from Unique Seafood, Catch Brand products are of the highest quality, sourced direct from the world's oceans with full control throughout the supply chain from net to your door. 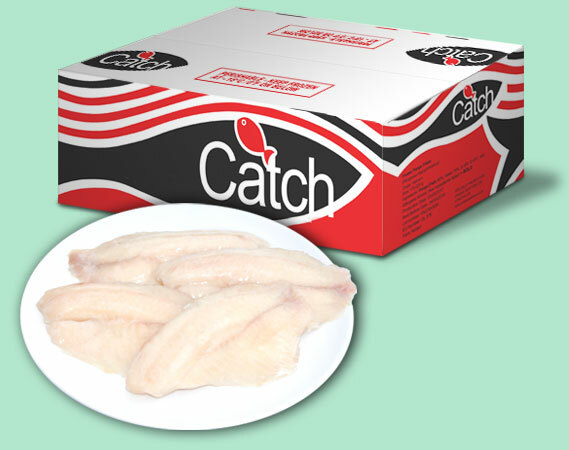 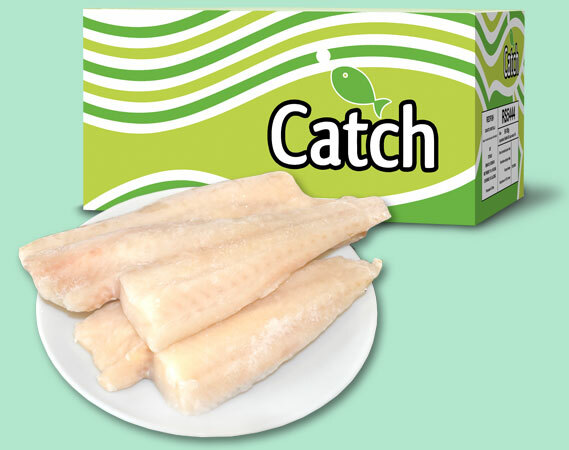 Here we feature the latest addition to Catch brand range. 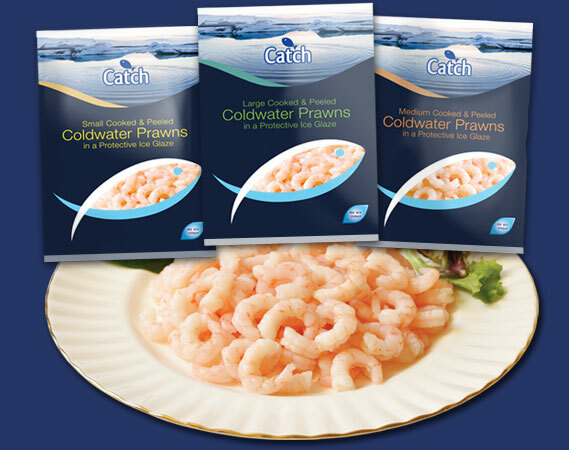 Wild prawns caught by smaller local vessels from the icy cold waters between Canada and Greenland and landed fresh at the quayside where our factories cook them in lightly salted water before gently peeling and individually quick freezing.